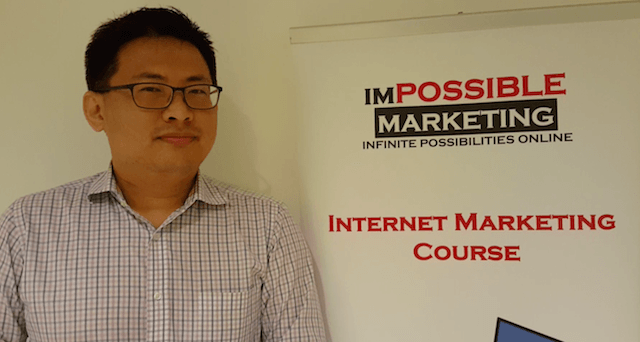 Mark was sent down by his company to attend our SEO course. He was quite skeptical on SEO as he felt that Google algorithm keeps changing. Since it is a course fully sponsored, he proceeded to attend. 2 months later, his company website from nowhere to be found, to the 1st page of Google search.